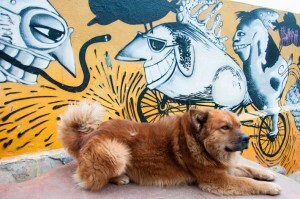 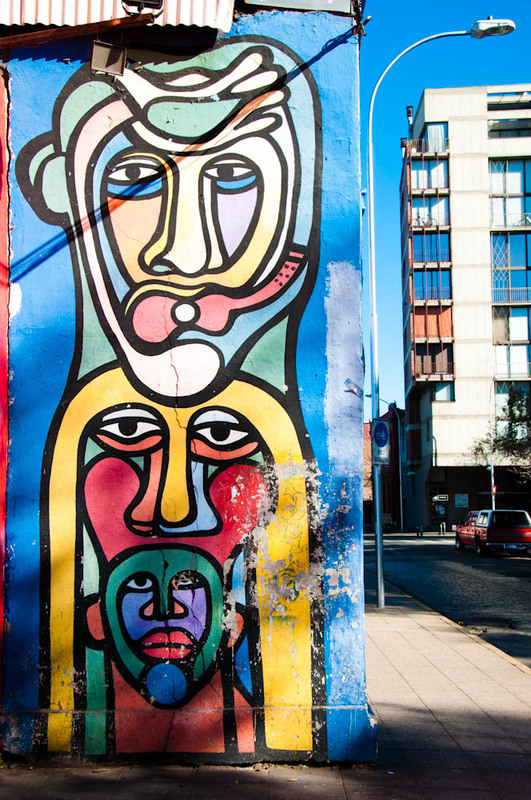 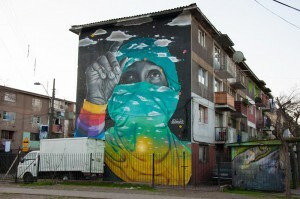 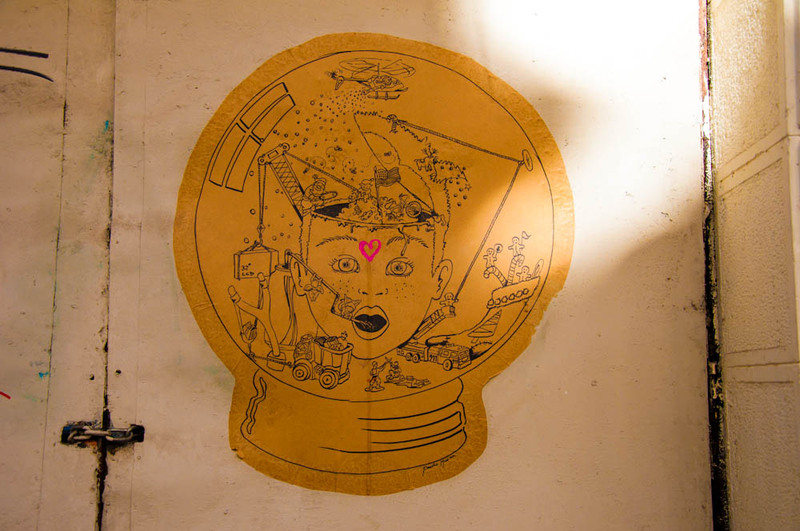 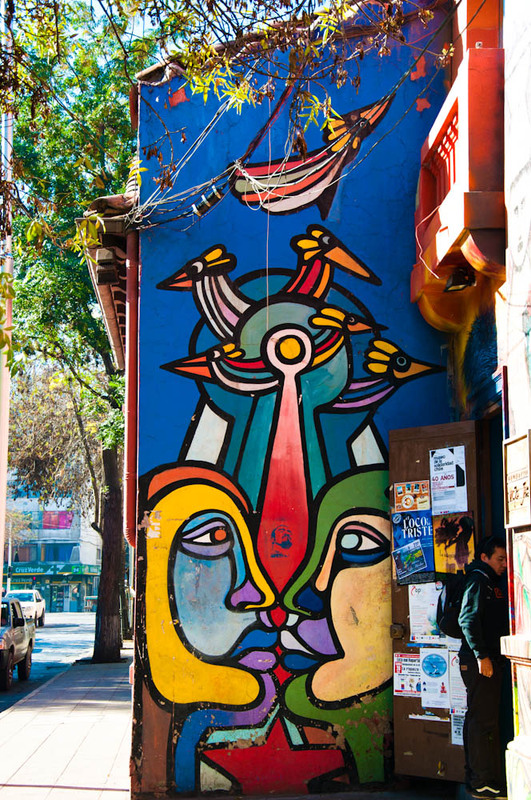 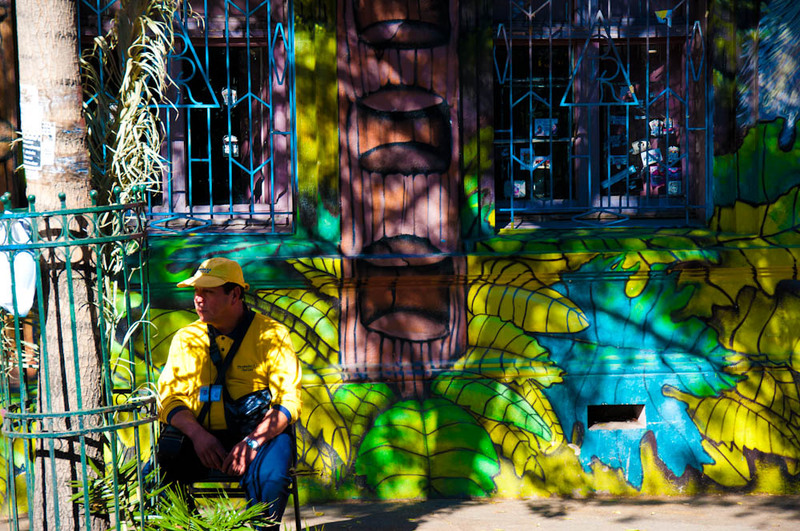 Take a stroll around Santiago de Chile’s picturesque streets with Santiago de Chile: half city, half graffiti wall! 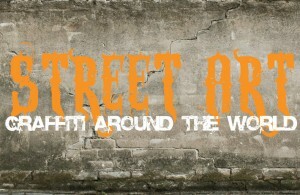 part 1/2. 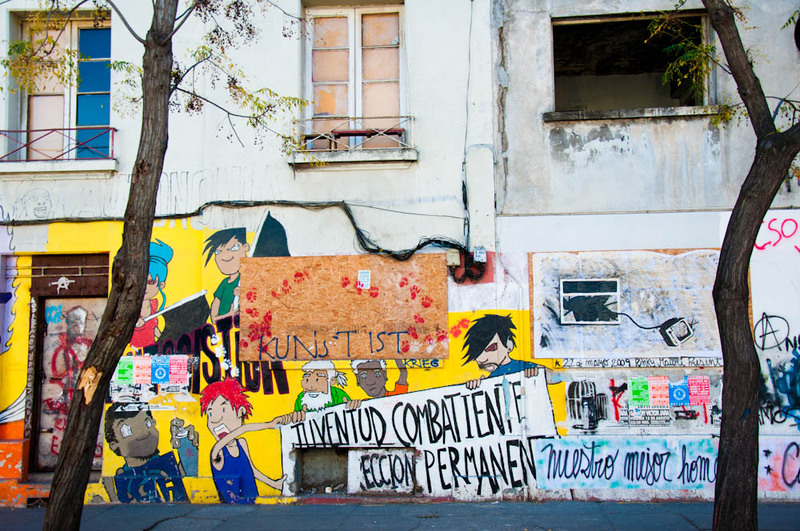 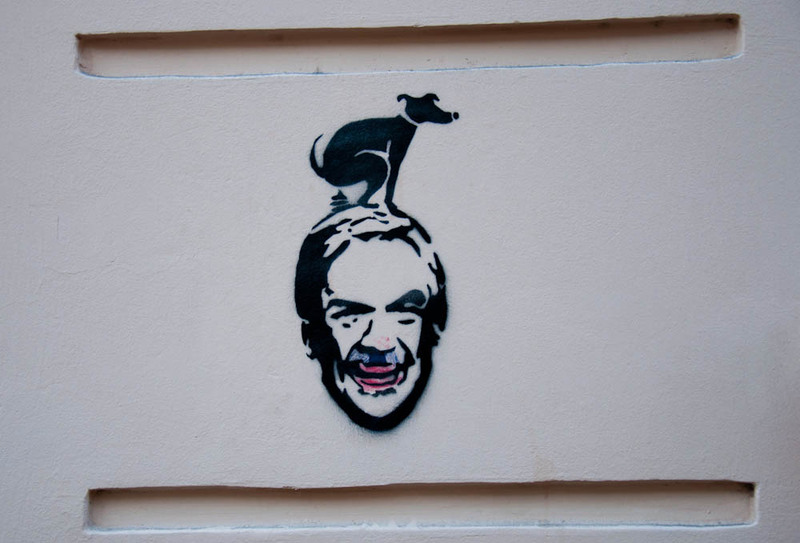 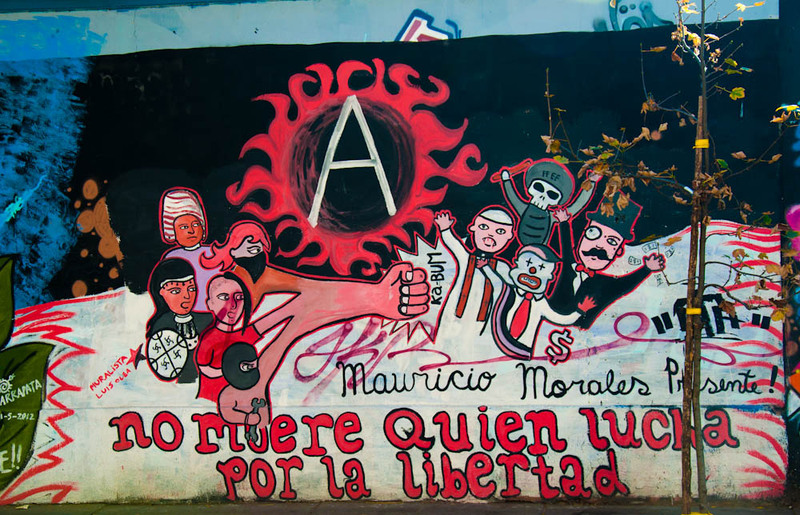 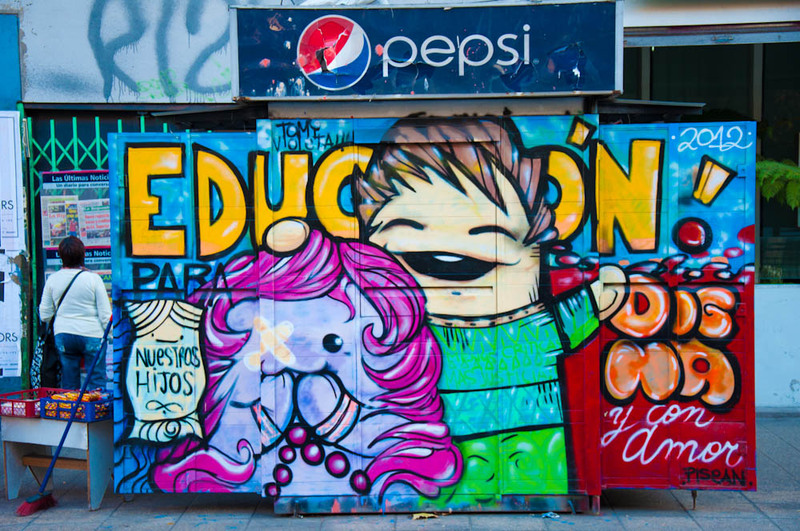 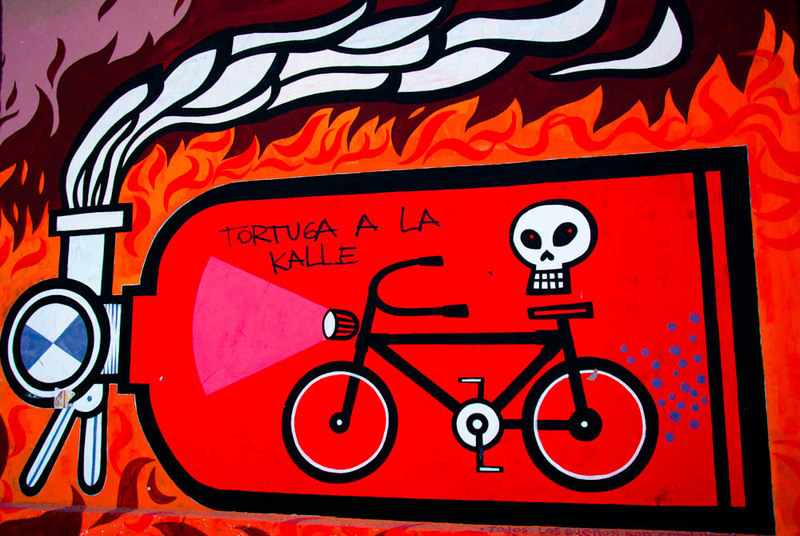 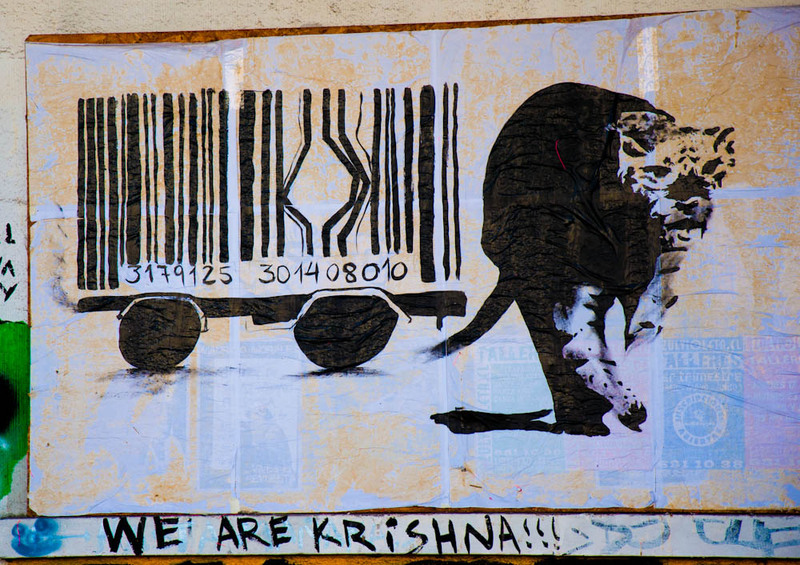 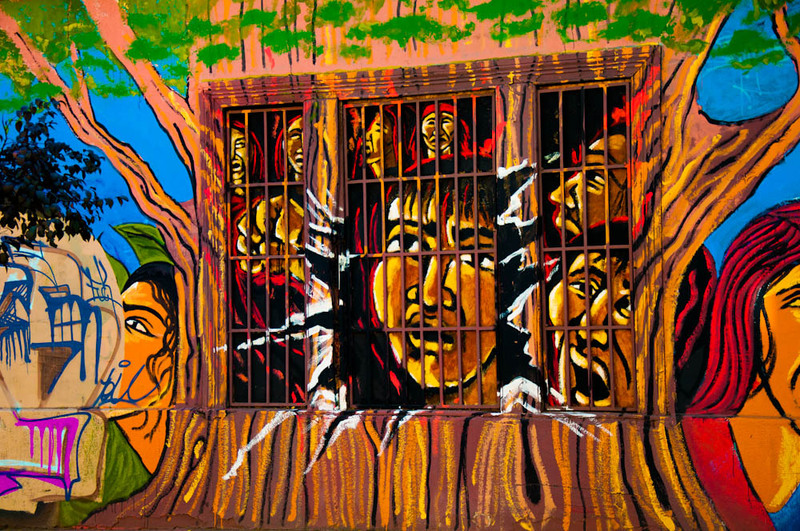 In this second part, we take a look at some political inspired graffiti found in Chile‘s capital city.